New cultural center El Born inaugurated today! Check it out. 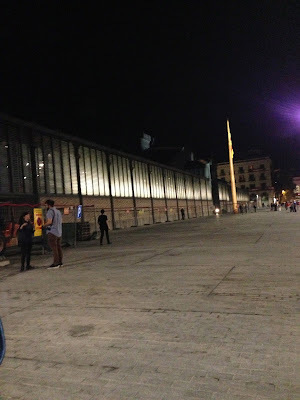 The old market del Born opens its door to the new cultural center El Born. It was inaugurated today. It is a museum space where you can walk and appreciate outstanding archaeology. There will be a gastronomic space and a library later on.